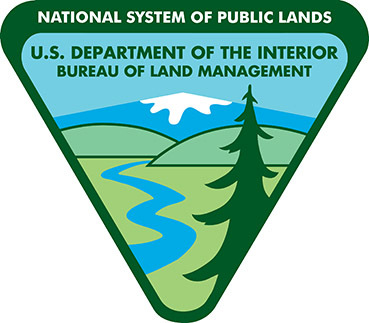 The Bureau of Land Management’s Carlsbad Field Office will host nine public meetings this month to provide information and answer questions related to the Carlsbad Draft Resources Management Plan (RMP) and Environmental Impact Statement (EIS). The meetings will be part of the ongoing 90-day public comment period that began Aug. 3. • Carlsbad: Monday, Sept. 17; 12:30-3 and 5:30-8 p.m.; Pecos River Village Conference Center, 711 Muscatel Ave.
• Artesia: Tuesday, Sept. 18; 12:30-3 p.m.; Central Valley Electric Cooperative, 1403 N. 13th St.
• Roswell: Tuesday, Sept. 18; 5:30-8 p.m.; Holiday Inn, 3620 N. Main St.
• Hope: Wednesday, Sept. 19; 5:30-8 p.m.; Village of Hope, 408 S. Second Ave.
• Jal: Tuesday, Sept. 25; 12:30-3 p.m.; Jal Community Center, 109 W. Panther Ave.
• Hobbs: Tuesday, Sept. 25; 5:30-8 p.m.; New Mexico Junior College, 5317 N. Lovington Hwy.